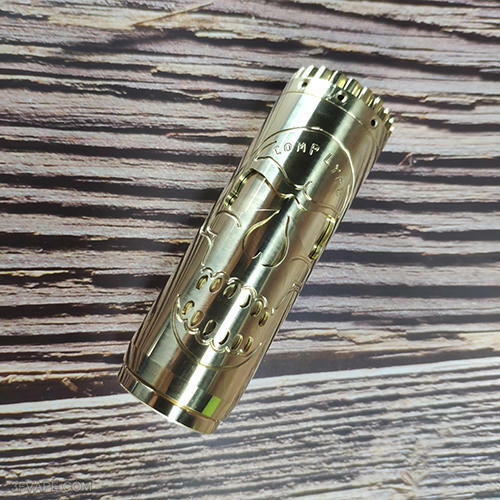 The Comp Lyfe Saw Mechanical Mod Clone is a 30.5mm diameter mech mod made from brass. It is powered by single 18650, 20650, 20700 battery (NOT INCLUDED). The fire button is activated by magnets. This item also has other colors to choose. Don't worry,this time we present to you the Comp Lyfe Saw Mechanical Mod Clone unboxing video. 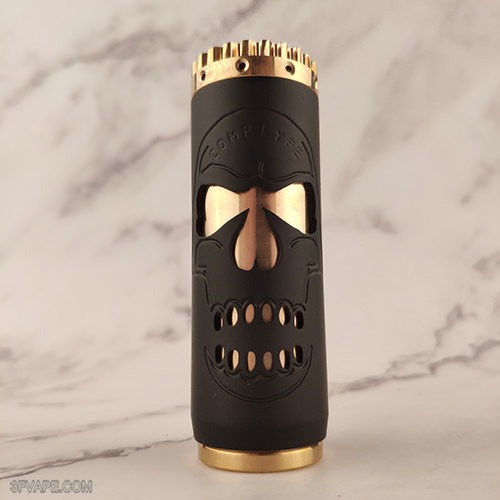 Today let's check the Real Scene Photo of the Avid Lyfe Comp Lyfe Saw Mech Mod Clone - Brass. Today let's check the Real Scene Photo of the Avid Lyfe Comp Lyfe Saw Mech Mod Clone - Black. Don't worry,this time we present to you the Avid Lyfe Comp Lyfe Saw Mech Mod Clone unboxing video.